VulcaLap is an aluminium rainscreen plank system. Designed to simulate traditional Shiplap or Tongue and Groove (T&G) boarding, whilst exploiting the superior performance of lightweight aluminium extrusions. and VulcaLap is A2 fire rated and gives property investors complete peace of mind. WeatherTone is a composite timber weatherboard system which, provides the look and feel of timber cladding, without the installation and maintenance problems associated with real wood. It is stable and colourfast – a truly modern construction material. Planks are 3660mm long (12’), available in up to 17 colour options in 4 styles. VulcaTuf is a solid GRP composite cladding panel available in any colour, size and thickness. Suitable for Rainscreen, Facade, Bridge and Balcony cladding. Complies with BS 5544: Resistance to manual attack and BS 6206: Impact performance of safety plastics. VOX Kerradeco is a high quality solid internal wall cladding panel. 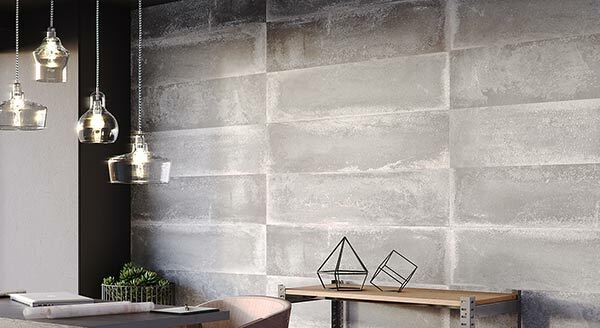 These solid internal cladding panels are perfect for DIY enthusiasts – they can transform a room within minutes and are super easy to install.